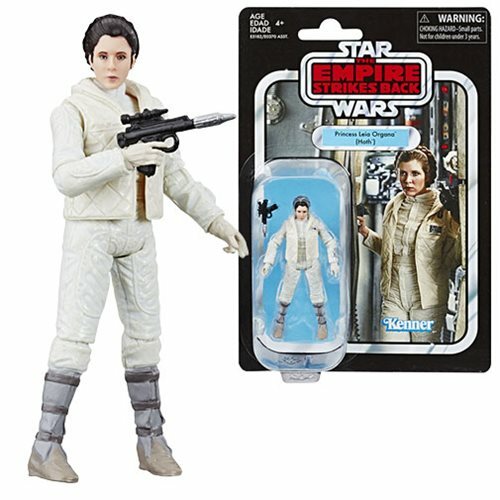 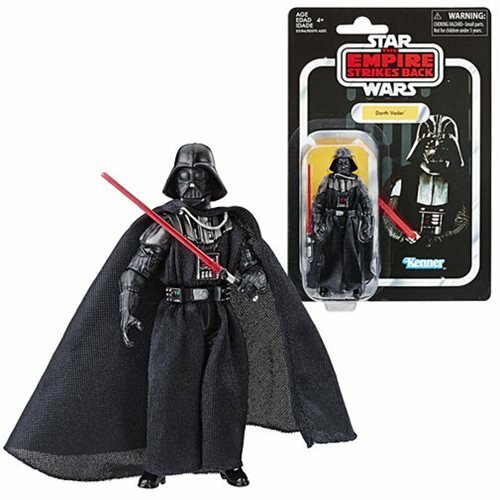 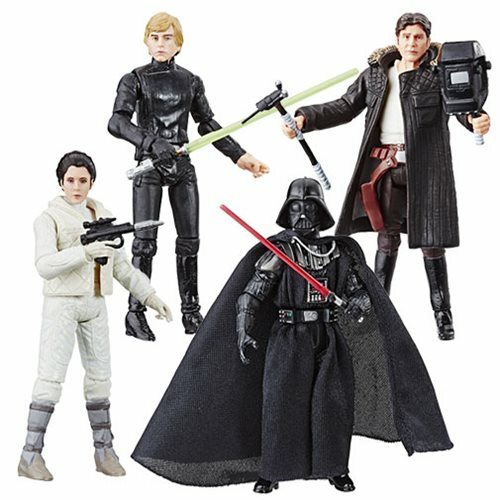 Star Wars action figures from the classics and beyond! 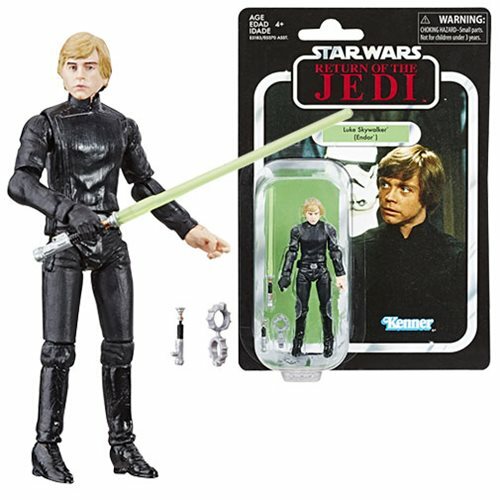 Each Vintage Action Figure comes with awesome accessories. 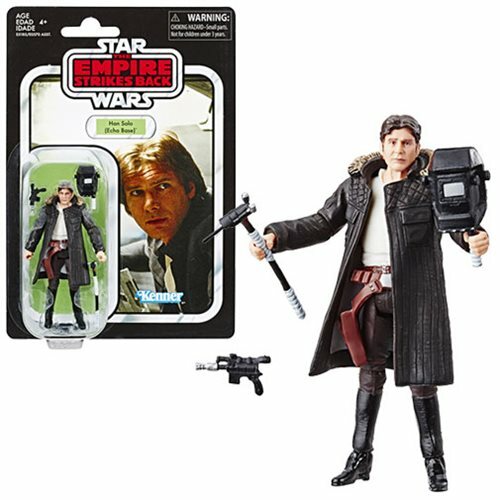 Case includes 8 Star Wars heroes, villains, scoundrels, and robots!